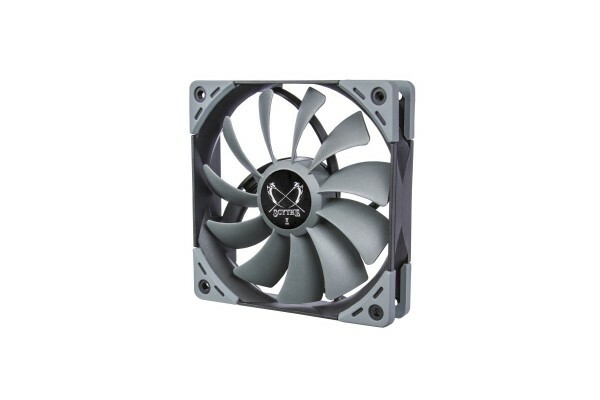 Based on the acclaimed Kaze Flex PWM fans, which were used in the multiple-award-winning Mugen 5 CPU cooler, this fan series carries a complete lineup of three different models. Here, too, the sealed precision FDB ensures a lifespan of over 120,000 hours. The decouplers mounted to the fan frame reduce vibration and create a very low noise level. The Kaze Flex fan series is available in several different power levels and provides a custom solution for any application.